Anyway, I used to use it all the time in my old Windows XP support days, but for some reason I thought it went away after Vista. I'm guessing that is because it became less intuitive to find it. Well, the company I work for recently moved out of one office into two smaller offices, and the guys who work for me that support the users in both places are located at just one of the offices. That means remote support for everyone in the second office now. 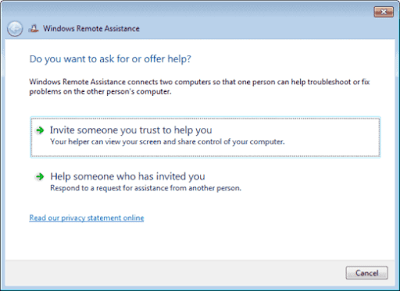 We had Skype for Business through our Office365 subscription, which was "good enough" up until now, but the problem with that is it won't give the support person the administrative rights they need to actually help people remotely. My team and I talked about it, and we decided we needed to find something that works better in our new multi-office setup. I decided to do a quick Google search, and lo and behold there it was! 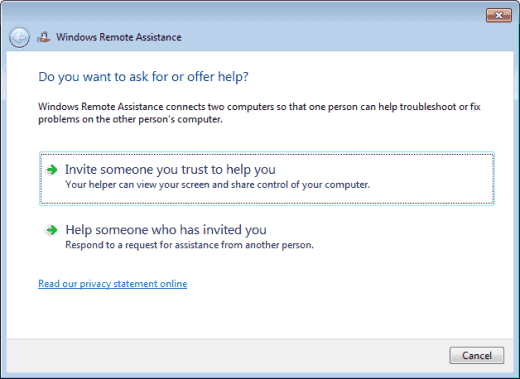 An article talking about how to use Remote Assistance in Windows 10! Bam! 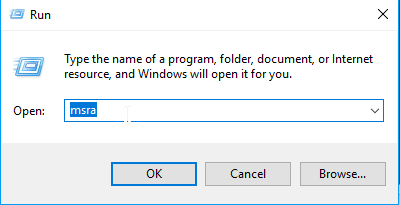 It's pretty simple, you just have the user open a Run line by pressing Windows + R, then have them type in msra and click OK. If the user clicks the first option, they can save an invite file, email an invite file or use Easy Connect. 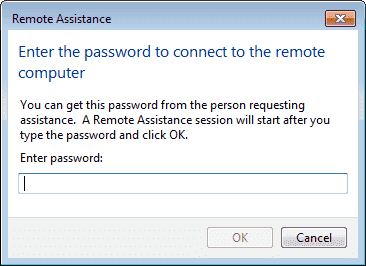 Once they select an option, another window pops up with a temporary session password that the person giving support can use to connect with. If the person giving the support clicks on one of the invite files, they are presented with a prompt to enter in the temporary password of the user needing help! Once the password is entered, then the user needing help shares their screen, and the person giving support can request control in order to troubleshoot issues! All of this is free and built into Windows too! 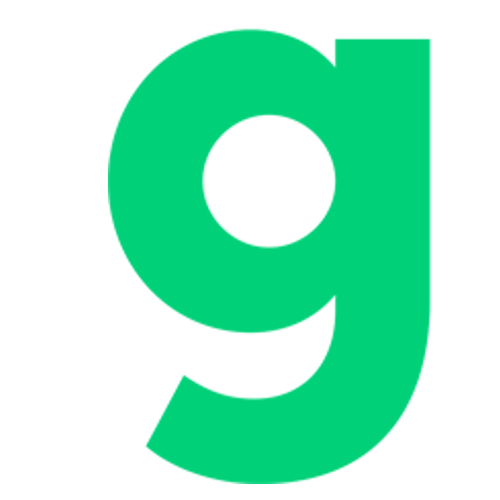 What remote support tool(s) do you use at your company? Let us know in the comments!